There's no shortage of wearables thatclaim to be beneficial to your health and fitness. This one, however, lays claim to creating a big leap forward in healthcare, but happens to be on sale online for £429. The CardioLab from iHealth, a brand probably best known for its smart scales, promises nothing less than a worldwide move from, "a curative healthcare system into a preventive one." 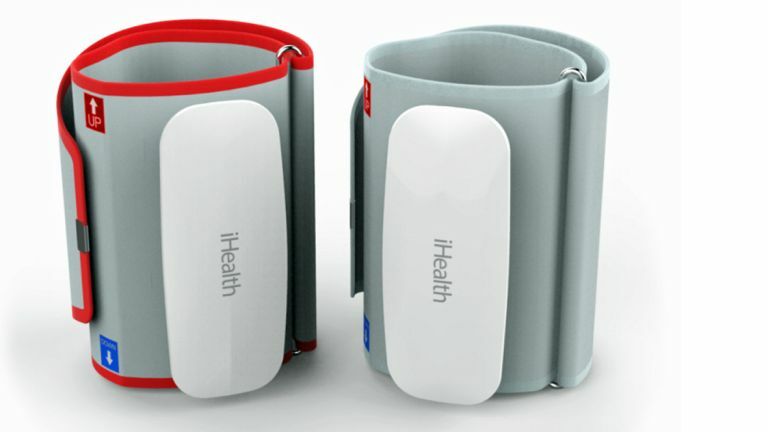 It's essentially two variants on iHealth's existing Bluetooth-enabled blood pressure monitors, which you place on wrist and ankle. In conjunction with the sophisticated iHealth PRO, this can map "cardiovascular markers" such as ABI (ankle brachial index), MAP (mean arterial pressure), PP (pulse pressure), C/O (cardiac output) and S/V (stroke volume). As a result, CardioLab is able to offer early detection of peripheral arterial diseases, helping, says iHealth, to diagnose and hence prevent conditions including strokes. The process takes under two minutes, and cardio data collected at home can also be shared instantly with your doctor via the app. Most wearables are consumer devices and hence can only make rather vague health claims, such as, "Walking 10,000 steps per day is probably good for you, as part of a healthy lifestyle". The CardioLab, however, is a Class IIa medical device, and the iHealth Pro application is a Class I medical device. As such, they're regulated health products. The difficulty in passing the regulatory requirements of being a "proper" medical device is conceivably a reason why the Apple Watch, which was initially rumoured to be festooned with health-related sensors actually ended up just packing a pulse monitor and accelerometer. It's also why certain fitness trackers, including Microsoft Band and the Jawbone UP3, have sensors that they don't, at present, really utilise.